Only two laps into the race Nick had contact with another car, with Nick coming off second-best and puncturing the left front tyre. Nick had to limp the Summit Racing Commodore back to the pits for a new tyre and to check or damaged, but the time cost in doing so put him 2 laps down. From here it was all about finishing the race and claiming any points possible. Nick finished the race where he started, in 25th. 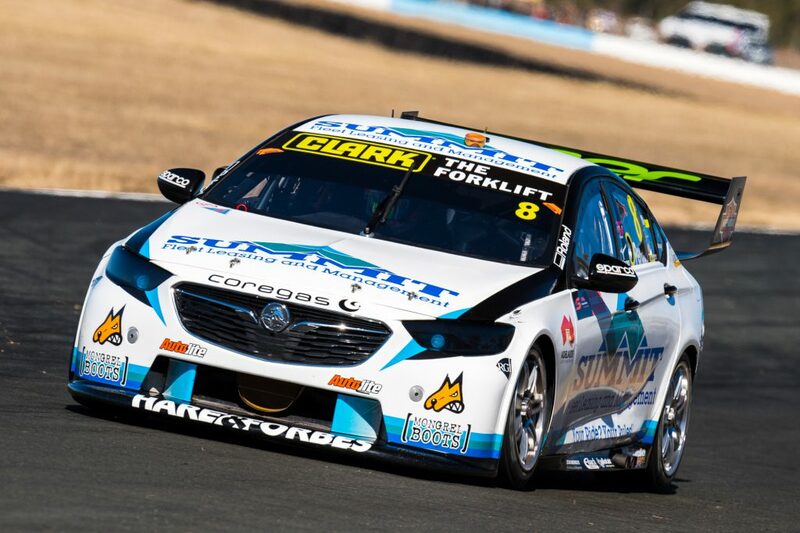 In just under two weeks’ time the Supercars will be racing under lights at Sydney Motorsport Park. This will see a 300km race on the Saturday night, just after 7pm, and the only night race on the Supercars calendar.